Oops, the last update on the Phuket weather blog was nearly 2 weeks ago (on August 12th), sorry about that! Well the first part of August had been mixed, with about 150mm rainfall in 11 days, but sunny days too. Since the 11th I have measured a total of 33mm of rain at my house (in 13 days). There is very often a calm period in the middle of the low season, though exactly when is impossible to predict. It's been mostly really nice weather from the 12th until now (25th). Although the weather blog is not updated so often these days, please do follow me on Twitter, as I tend to mention the weather almost daily. And thanks to Twitter, I can remember what the weather was like recently by following my Tweets! 12th August we did have a little rain in the night (15mm) and then on the 13th "Weather this morning : None. No sun, no rain, no wind. Just grey." .. normal to have a slightly grey start after some rain. August 14th - sun, sun, sun. A little video below which I did on Instagram. August 15th "Today's weather in Phuket was perfect. Hot, but not too hot. Sunny. Slight breeze"
August 16th "It's a beautiful sunny morning in Phuket :)"
August 17th (Saturday) we visited the Phuket Bird Park on a very hot morning. Well worth the visit, though we had to rush a little to get the kids to music class on time. 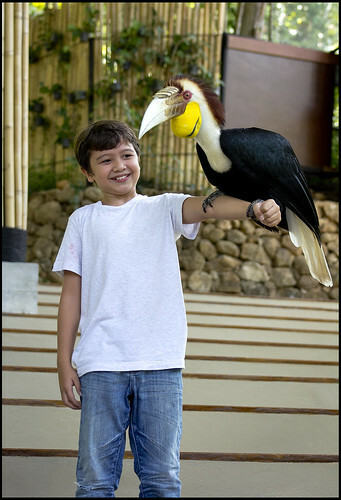 (above) at the Phuket Bird Park, August 17th 2013. 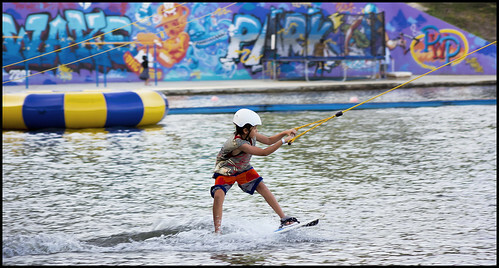 And later, we were at the Phuket Wake Park which the kids are enjoying just about every weekend at the moment! 18th August - perfect weather again. Though I was at work and not out enjoying the weather. Did manage to grab another little video. Again, note the waves. Nice day, but please swim in the pool. 19th August (morning) "Looks like it's going to be another beautiful sunny day in Phuket." and a bit later "We just had some light rain. Thought you might like to know. 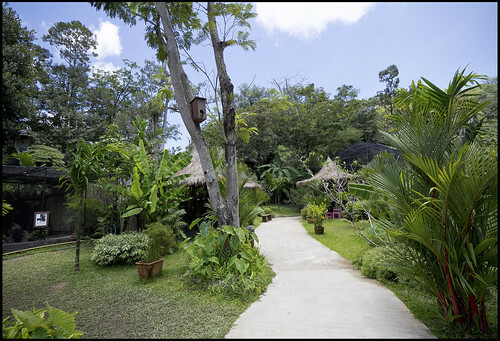 It is "rainy season" after all, but the last few days have been hot and sunny." And another little video from August 21st - again, blue skies and big waves. August 22nd "After a run of nice sunny days in Phuket, this morning has started grey." But it was nice enough later. We visited the Logos Hope, a floating book shop / charity organisation which was visiting Phuket. And we spent 1000 Baht on books too! August 23rd "After a slightly grey start, the sun is out .. but weather looks like it will be mixed in the next few days"
August 24th "It's been a lovely sunny day in Phuket." You can't predict exactly what the "rainy season" weather will be like in Phuket, I hope this weather blog makes it clear enough that you tend to get more sun than rain. Sure you can be unlucky, but generally weather is OK, or better than OK.